I guess it's because I'm a therapist, but moms frequently ask me, “Is tummy time really that important?” This is an important and valid question, and every parent needs to know the answer. Tummy time plays a critical role in infant development, as it provides a base for motor skills such as head control, rolling over, and pulling up. Tummy time is especially important now that that the American Academy of Pediatrics (AAP) recommends that all babies sleep on their backs. Prior to 1992, most babies in the United States slept on their stomachs, but years of scientific research revealed that infants were approximately 12 times more likely to be found on their stomachs than on their backs when they had died of Sudden Infant Death Syndrome (SIDS). So in 1992 the AAP formally recommended that all infants be placed to sleep on their backs or sides to reduce the risk of SIDS. Later, the side position was eliminated from the recommendation because infants could roll from their sides to their stomachs during sleep. Since this extremely successful marketing campaign, 50% fewer infants have died from SIDS. Putting babies to sleep on their backs turned out to be a simple and effective way to save the lives of infants. Eventually, pediatricians and therapists noticed a sudden rise in infants diagnosed with flat spots on the head, and they also noticed an increase in the number of infants with mild delays in gross motor skills, such as rolling over and pulling up. Evidently, many parents were not positioning their infants on the tummy for play out of a fear of SIDS, and this limited tummy time was having some negative consequences. 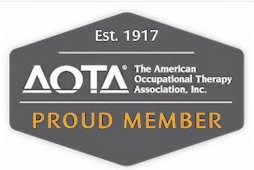 In 1996, the AAP formally recommended that parents provide babies with supervised playtime on the stomach to promote growth and development and prevent flat spots from forming on the head. My research has revealed that many infants resist being placed on the belly. This is probably because they aren’t familiar with tummy time and haven’t gained the head control and upper body strength that is necessary to maintain the position comfortably. But rest assured, with time and a few basic and very beneficial techniques, any infant can learn to tolerate tummy time. 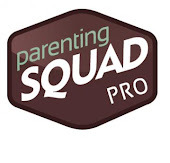 There is a solution to the problem, and there are ways to introduce tummy time and increase tolerance without making a parents’ and baby’s life miserable. In fact, it can be the total opposite of miserable. Tummy time provides an opportunity to spend one on one time with baby and create a special bond that can last a lifetime! In the beginning you should set up a regular schedule for tummy time. You can plan to carry it out after naps or after diaper changes, just be sure to have a plan in place. 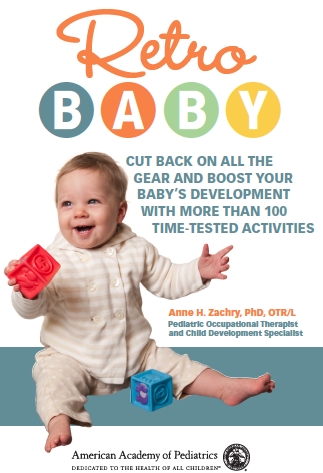 A general guideline should be that half of the time that baby spends for play should be on the tummy, and remember, it is important to vary your baby’s position every 15 to 20 minutes during playtime. It is important to be aware that tummy time is any combination of positions in which your infant is NOT on the back and encourages baby to use the back, shoulder and neck muscles. This includes time spent in your arms and on your lap. Most importantly, don’t look upon tummy time as a chore, keep in mind that this special time is an important part of baby’s daily routine, which provides an opportunity to bond and develop the close relationship with your infant that you’ve always dreamed of. 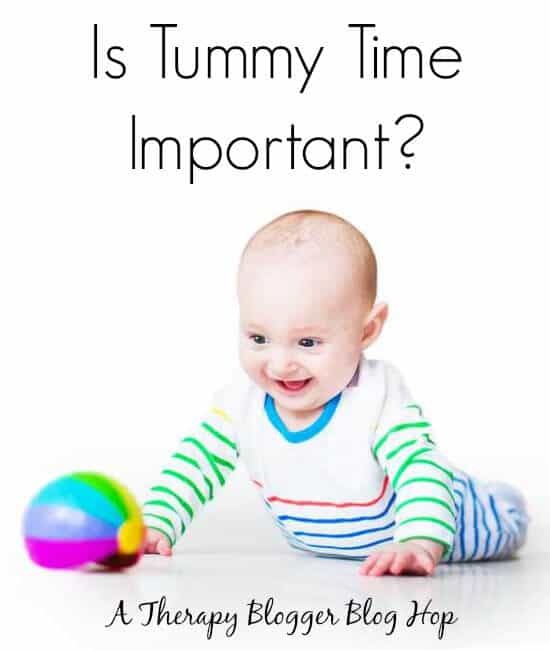 For more information on tummy time and some specific tips and suggestions on how to increase infant tolerance to the position, visit my website @ www.tummytimetips.com. Also, for more information about tummy time as well as some wonderful brochures and handouts, visit http://www.pathwaysawareness.org/. Tummy Time: Developmental Consequences & Future Implications - Tools to Grow, Inc.
Just wanted to reach out with a much belated thank you for the CD you sent, which I mentioned in this post - http://traininghappyhearts.blogspot.com/2011/07/sleep-interview-with-5-year-old-luke.html that will be at SOS Best of the Best this month.